Dubai: The cabinet decision to allow trading agencies to raise funds through the primary market is a big positive, another step in a series of bold initiatives taken by the government, market experts said on Monday. The UAE cabinet adopted an amendment to the country’s commercial agencies law on Sunday. Trade agencies are a popular method of doing business in the country, created when an UAE entity, typically a family-owned business enters into an agreement with international agents or distributors. IPOs and listings come with other advantages such as increased brand awareness, higher level of controls and systems, better negotiating ability and so on. “In short, this news is positive. 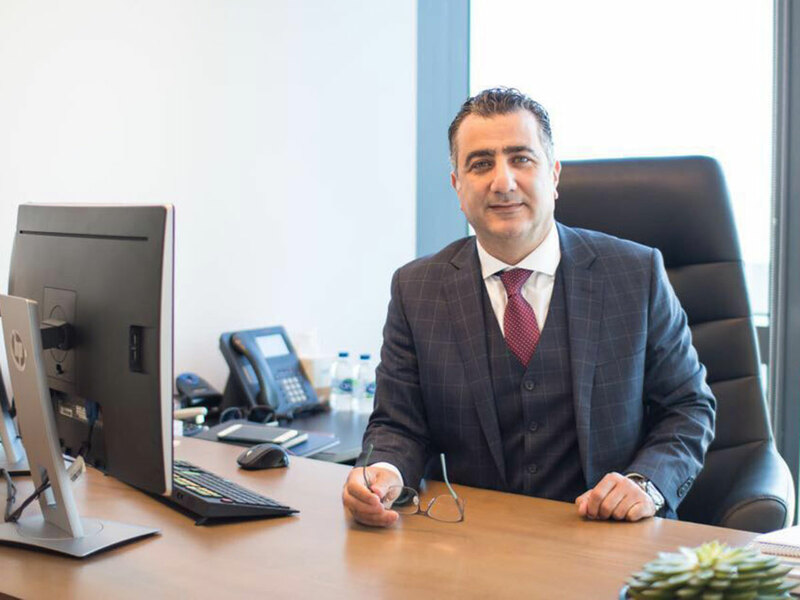 This is an opportunity for some of the family businesses that are highly concentrated on agencies to raise funds and ensure their businesses continue for longer term,” Tariq Qaqish, Managing Director – Asset Management at Menacorp, told Gulf News. “History teaches us that family businesses can go south during [the] third and fourth generation after the founders are no longer actively available. The new law will help family businesses to expand further by having access to funds that were not available before,” Qaqish said. This step is the latest in a series of measures taken — which includes a bankruptcy law and 100 per cent foreign ownership — by the UAE government to revive a slowing economy. Trade agencies run by family offices and an international partner had been unwilling to list because they felt a public listing would mean ceding control to other shareholders, and that would possibly mean increased interference in their operations. But analysts consider these concerns to be unfounded. “This would be a perfect route that they would not lose fully control of the business through the equity market by going public,” Qaqish said. Charles-Henry Monchau, Managing Director - CIO & Head of Investments at Al Mal Capital, a subsidiary of Dubai Investments said that the need to get funding through an IPO route is needed as internal funding has become scarce. “IPOs and listings come with other advantages such as increased brand awareness, higher level of controls and systems, better negotiating ability and so on. We hope these factors would encourage more companies to consider going public,” Monchau said. The step may also have limited impact on the activity in the primary market. “We expect no impact in the short term on capital markets activity, both in terms of volumes and direction,” Monchau said. Overall in the Mena region, the IPO activity in the Mena region witnessed a slow start in the first half 2018 due to weak market conditions. Companies raised only $263 million from 6 IPOs in the first half of 2018, compared to $872 million from 13 deals in the same period of 2017. In all, the step is expected to further boost the appeal of Dubai as an investment destination. “In our view, along with a pro-business environment, excellent infrastructure, loose fiscal policy and political stability - positions it as one the most preferred investment destinations,” Monchau said.